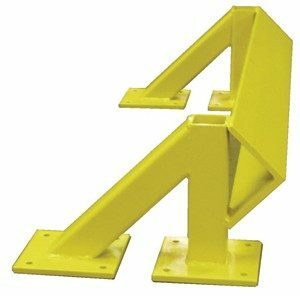 The Hilo Bumper Stop is designed to protect your conveyor from the forks on lifts when removing pallets from out-feed conveyor. The stops fit around the frame of the conveyor and are set to a height of about 1 inch below the conveyor height. 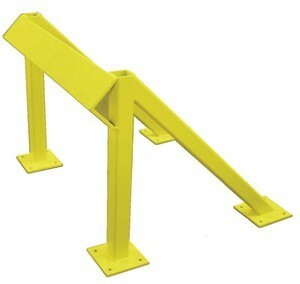 These bumpers will save replacement cost of conveyor and legs from careless operators.